Long eyelashes considered a sign of beauty. 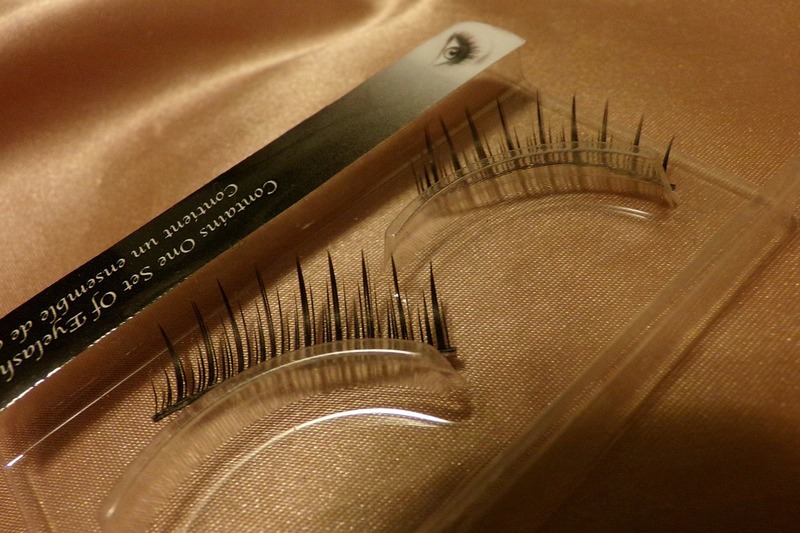 Applying eyelash enhance the beauty of women. 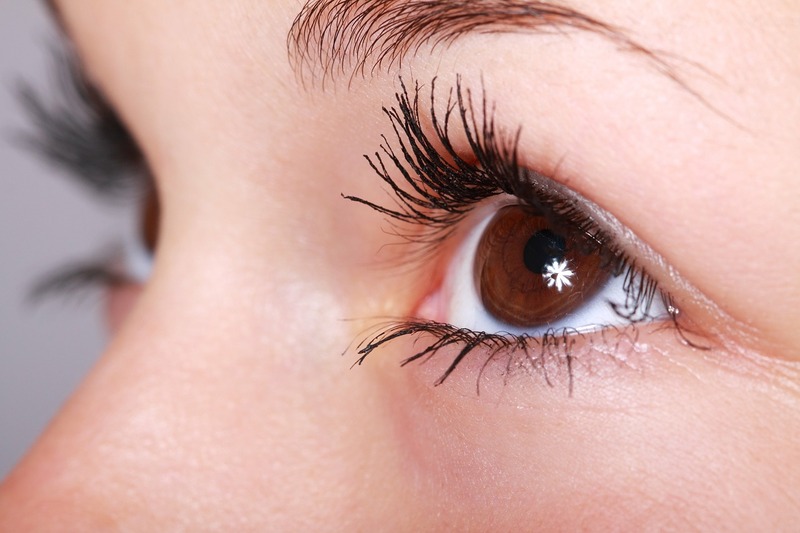 Women seek to enhance their eyelash length artificially using eyelash extension. Different size and shape of eyelash give a different kind of beauty. It’s a kind of art to apply for a lash extension on natural lashes and adding beauty in a natural look by using the artificial technique. 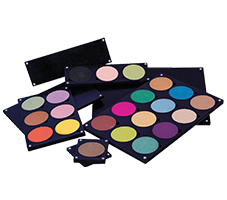 This beauty technique should be done very carefully so it helps us to upgrade the beauty. Along with beauty, it's important to give importance to health and safety of the eyes.